Fabio Zuffanti talks about ALIVE IN THEATRE with clips of the show. 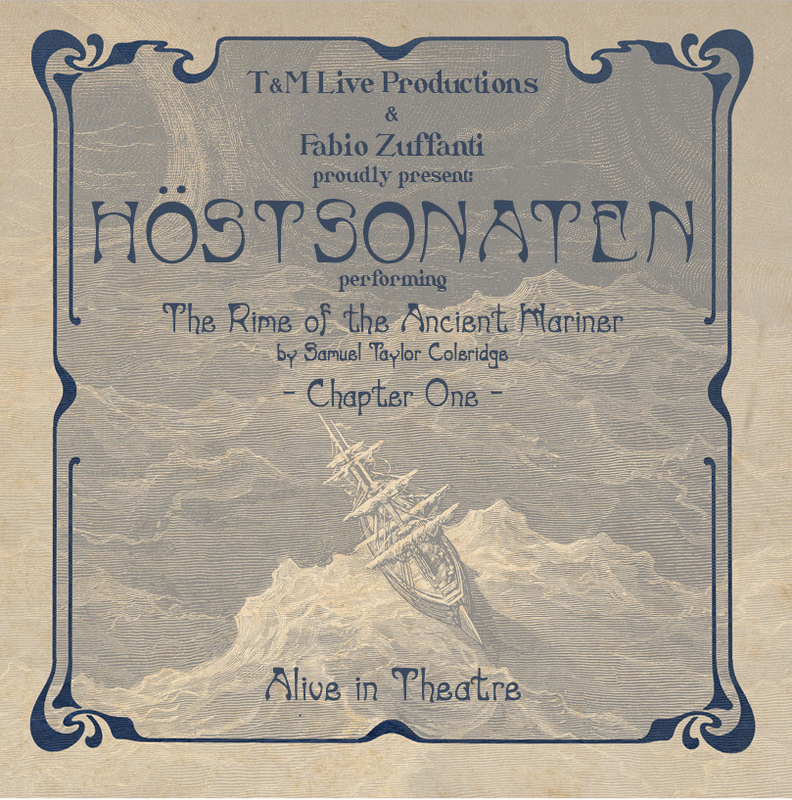 The trailer for “The rime of the ancient mariner – Alive in theatre” DVD+CD by HOSTSONATEN. Recorded live at Verdi theatre. Genoa, Italy. 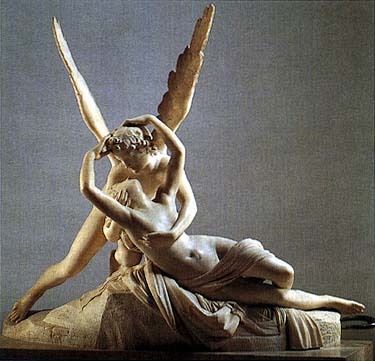 Buy tickets online for “The rime of the ancient mariner” in theatre!